Building a house doesn’t really equate with an average figure. The variables are so wide that it could start as low as $120,000 and just keep going until you say stop based on the size, quality of your building materials and finishes. But the average would be $160,000-$195,000. Aside from land costs – which will vary considerably depending on where you are living and not included in these estimations – the other biggest influences on your cost will be the slope of your block and the soil as both will have an impact on your overall cost to build. It also depends on whether you are building on a new site, or doing a knockdown rebuild. And whether you are building a project home or custom-built, which requires additional costs for an architect. 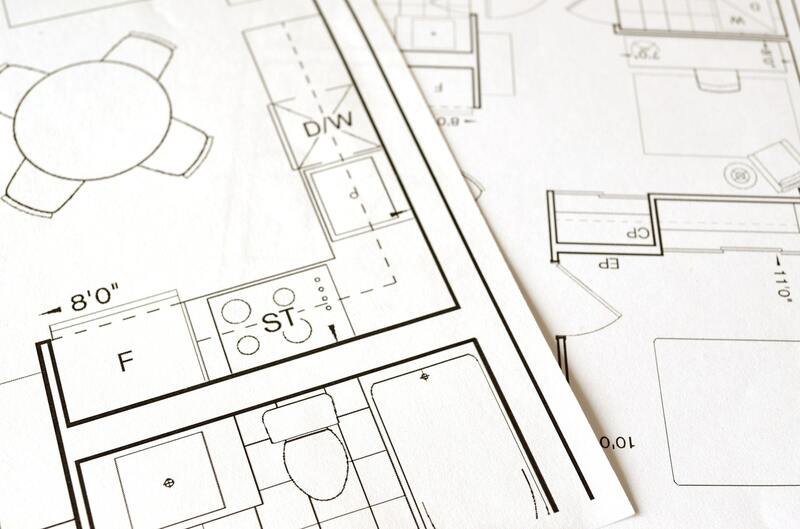 Unfortunately, they don’t all come perfectly flat and if that’s the case, then there’s additional costs straight away and more as you progress due to additional engineering requirements. You may need to excavate; build extra foundation works to get a level surface; the slope may present access difficulties for equipment and supplies; and retaining walls for landscaping can be costly. All of these factors should be taken into account as all impose additional costs. A full survey of the block will allow the best plan to be made from the get-go. Your home needs a solid foundation to sit on and some soils absorb water and change in volume or erode, which can result in subsidence and building damage. So it’s imperative you have the soil tested and any interventions made. You can expect to pay about 15% of your total spend on tests like the above and council fees and permits. Fifty per cent of your budget will likely go towards materials and 35% for labour. As a guide, a basic project home starts from $620-$780/square metre while custom-built homes will start from $1500/square metre and a deluxe custom-built house could range from $2500-$4000+/square metre. 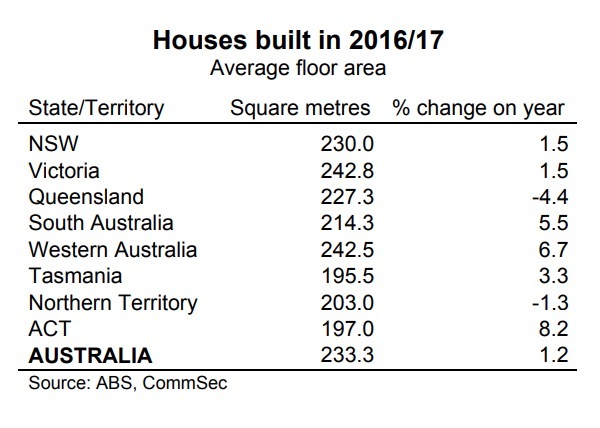 In 2016/17, the average size of a new house built in Australia was 233.3 square metres. 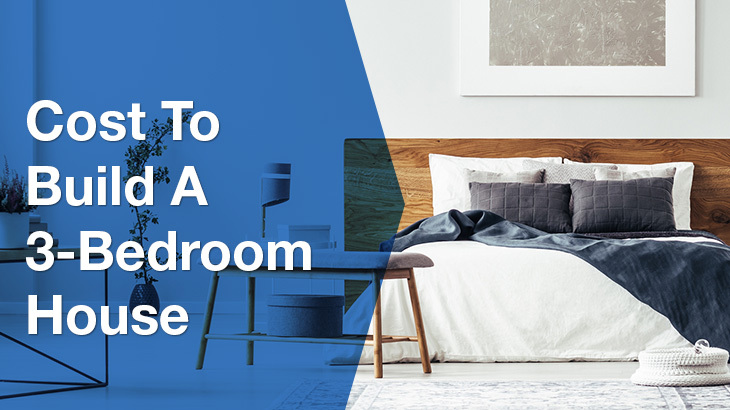 If thinking about adding additional bedrooms, you’re looking at a minimum of $25,000, which is considerably cheaper than trying to add one in a later stage. When building a house, finding the right builder for the job is imperative. Be sure to check reviews, licences, insurance, estimated project time, costs, contingencies and availability before signing any contracts. To check licences click here.